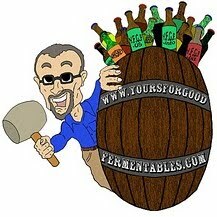 Pic(k) of the Week: Graham Wheeler, homebrew guru, R.I.P. 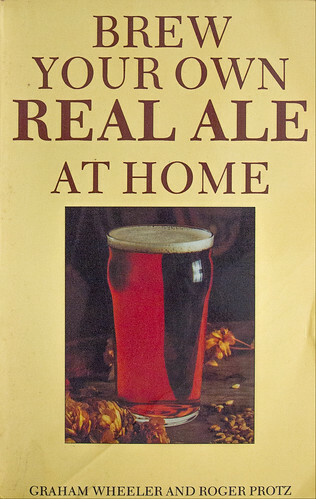 Graham Wheeler —the author of several editions of a seminal homebrewing guide published by U.K.-based CAMRA (Campaign for Real Ale)— died in late November 2017. His books provided instruction for several generations of budding homebrewers, British and stateside. 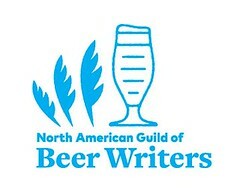 Many of those amateur brewers —it would be safe to surmise— went on to brew professionally. I already had been brewing when Wheeler first wrote Brew Your Own Real Ale at Home in 1993, but the book wet my whistle for Bitters. And I haven't lost that since. 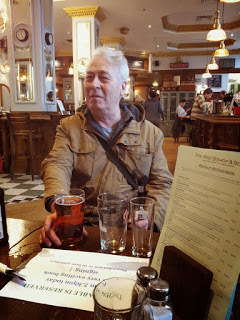 I learned of Mr. Wheeler's death via British beer blogger Ed Wray who recently wrote an appreciation of the beer pioneer. And here. The photo above is from Wray's eponymous blog, Ed's Beer Site.